If you're a giant evil fairy tale monster, watch your back. On track for a March 2014 release in Japan, the PlayStation Vita action game Soul Sacrifice Delta has been leaking out details left and right since its playable debut at the Tokyo Game Show. Two new videos show off nearly half an hour of gameplay, including some wild four player co-op scenes! Following in the footsteps of Soul Sacrifice, the co-op action game we reviewed earlier this year, Soul Sacrifice Delta looks to add more of the same Monster Hunter-like elements that made the original such a success. New monsters, new items, additional magic and a third faction are among the changes. According to creator Keiji Inafune, Delta's not an update but an entirely new game. There's even new co-op features, including a rumored multi-tiered attack that requires players to act at different stages in order for the move to be successful. Two videos below show quite a lot of gameplay in both single and multiplayer. Skip several minutes past the beginning to get to the good stuff. 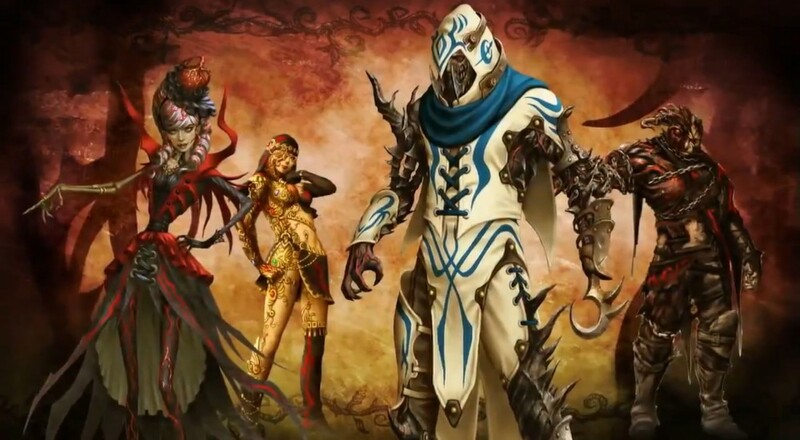 Soul Sacrifice Delta is on track for an early 2014 release on PS Vita in Japan. Co-op supports four players online. Page created in 1.0175 seconds.